Posted Thursday, May 21st, 2015 by Robyn Warner. Hopefully, Memorial Day is not merely just another day off from work for you. It comes with a rich history, beginning with what was originally called Decoration Day. Although Waterloo, New York was declared the birthplace in 1966, over two dozen US cities claim to be the origin of this special holiday which officially started back in 1868. It was borne out of the Civil War and a desire to honor those who fought and gave their lives. Now, we honor all those who have died in any US war, not just the Civil War. 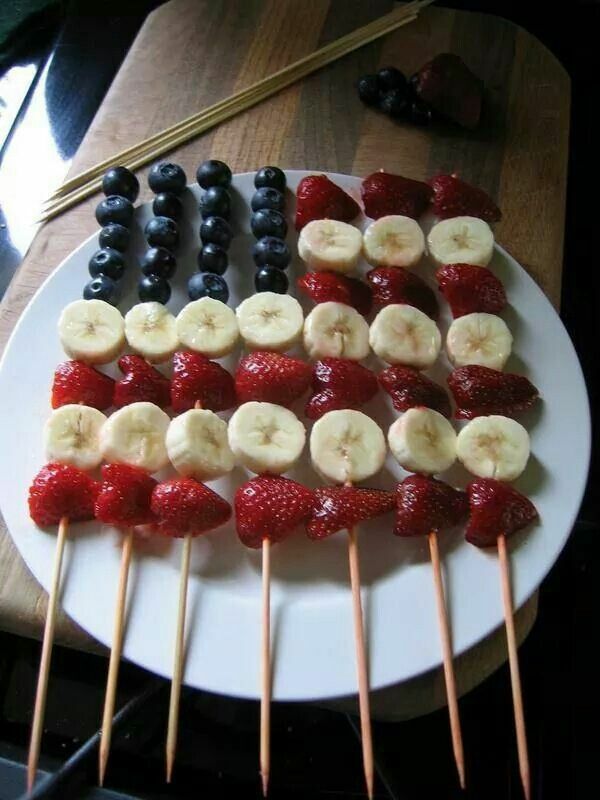 This year, why not create a Memorial Day celebration that everyone will remember? All you need are simple supplies and good company. 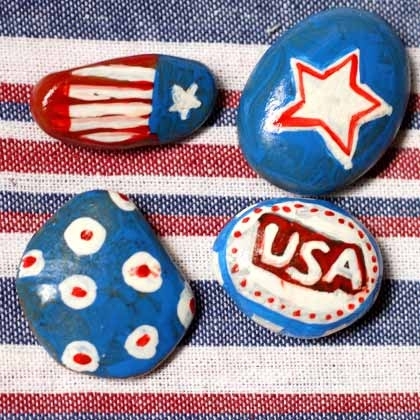 There are a variety of ways to show your patriotism, and there are also plenty of red, white, and blue crafts you can do with your guests to keep them entertained. This site has several easy suggestions, including one that only requires rocks, paint, and a little imagination. All your guests are expecting the American flag to be flying, and that’s perfectly fine. However, you can show your true spirit with these easy decorations that are sure to turn heads in the neighborhood. 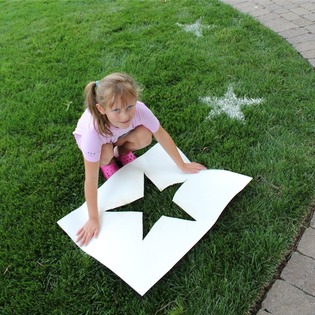 Everyone will be sure to like these stars that you can make with washable paint and a large piece of cardboard. The guests have something to do and something to look at, but they still need something to eat! Hot dogs, hamburgers, potato salad, and other picnic fare are to be expected and will certainly be appreciated. This site has suggestions for many American favorites. If you’re short on time or culinary skills, you can wow your friends and family with these fruit kabobs! With crafts, decorations, and good food to eat, you’re ready to host a Memorial Day celebration worth remembering.